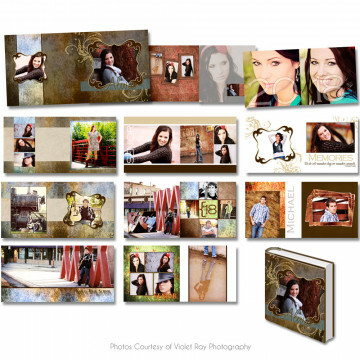 Fully layered and customizable album templates are a great way to showcase your photography and for your clients to view their beautiful images as a keepsakes. 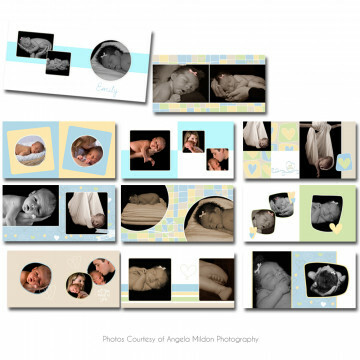 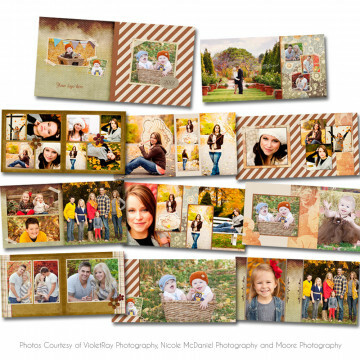 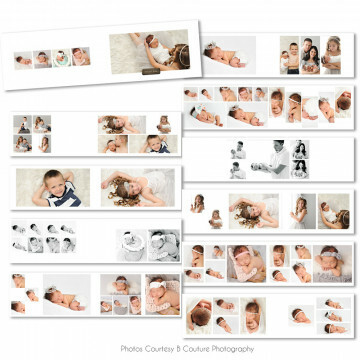 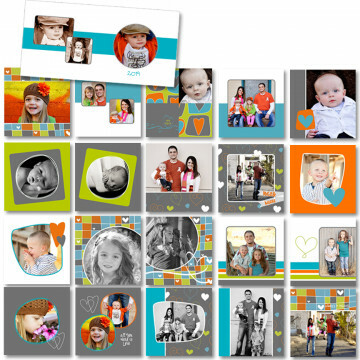 Album templates are designed on both Miller's Lab and Pro Digital Photos specs. 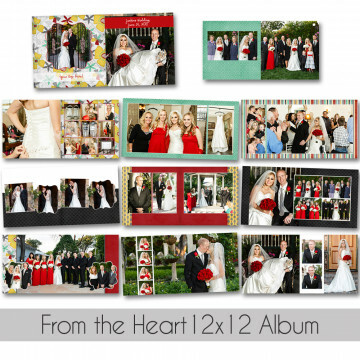 We have album templates for graduations, weddings, collage printings, blog boards, halloween, Christmas and more. 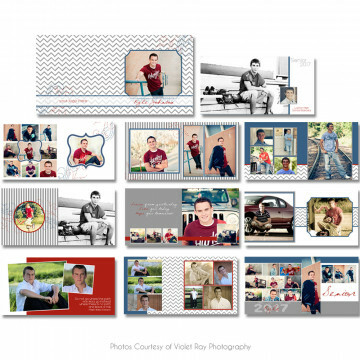 Available sizes include 8x8, 6x12, 10x10, and 12x12.